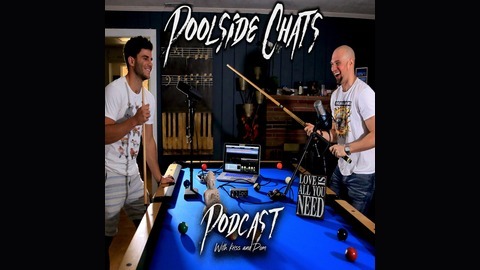 Welcome to the Poolside Chats Podcast where we cover many topics including audio production, audio engineering, and the spiritual side of music creation! 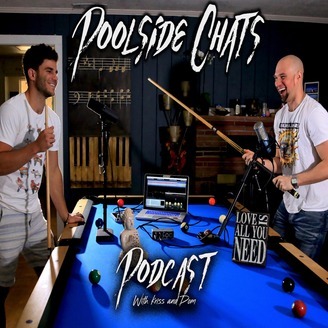 - How important is it to get the ambiance of a studio right? We get into it!